Looking For A Perth Restaurant, Accommodation or Function Venue? Whether you live in the Cottesloe Beach and Perth areas, or you’re just visiting, the Ocean Beach Hotel is the leading 4-star hotel in the area. The OBH is the local luxury hotel that offers world-class service with a smile located near Perth. 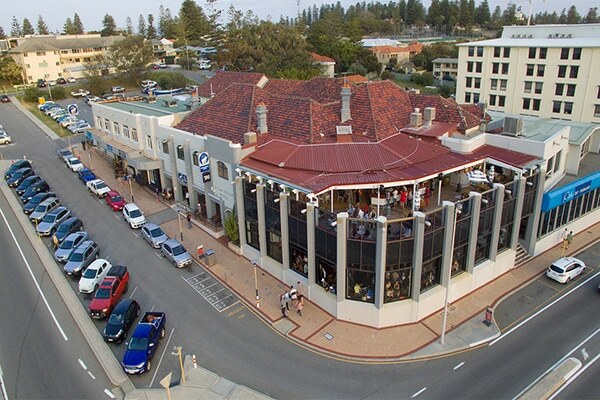 Perth is just a stone’s throw away from Cottesloe Beach and the Ocean Beach Hotel. 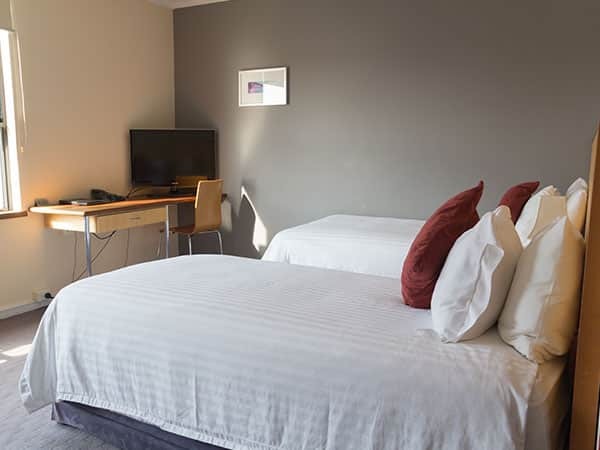 When you’re looking for a Perth Hotel with boutique bedrooms, the OBH is the perfect choice. With different rooms available, all with complimentary tea and coffee making facilities and fridges, you could opt for a luxurious ocean view spa room. Alternatively, there are various other categories of very comfortable, bright and modern rooms to choose from. 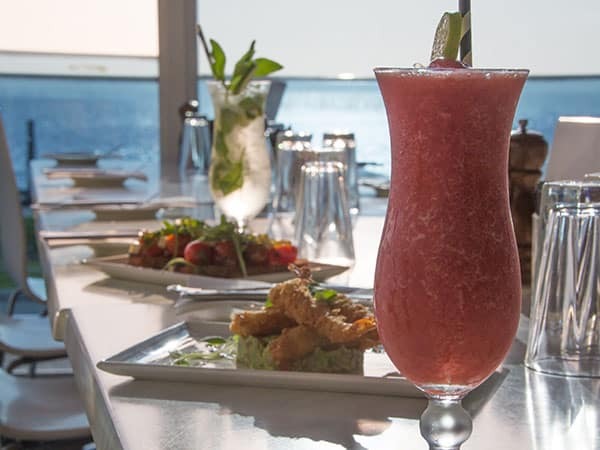 The Ocean Beach Hotel has an extensive menu whether you’re looking for breakfast, lunch or dinner in Perth. Perth residents often come to our CBlu restaurant to take in the amazing panoramic views of the Indian Ocean. We also offer an extensive award-winning wine list for you and your guests to choose from. Why not try some of our amazingly priced specials or bring your kids along to sample our yummy kids’ menu? 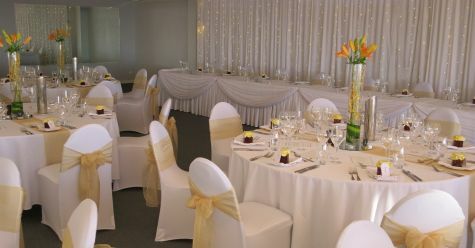 If you live in the local area and are looking for a Perth function venue, the Ocean Beach Hotel boasts exceptional service, breathtaking views of the Indian Ocean as well as 2 different function rooms to choose from. We can coordinate every aspect of your celebration if needed. Our Perth function venue can be hired for special events, parties, weddings, corporate functions and more. In fact, if you’re searching for a beautifully modern Perth wedding venue or Perth room hire for any other reason, contact our events team today. Here’s What People are saying about the OBH! WARNING Under the Liquor Control Act 1988, it is an offence to sell or supply liquor to a person under the age of 18 years on licensed or regulated premises or for a person under the age of 18 years to purchase, or attempt to purchase, liquor on licensed or regulated premises. The Ocean Beach Hotel encourages and promotes the responsible consumption of alcohol.